In April 2018, digital record keeping will become compulsory for small businesses, with larger businesses following by 2020. Currently it’s proposed that rather than submitting an annual tax return, businesses will be required to ‘keep track of their tax affairs digitally and update HMRC at least quarterly via their digital tax account,’ according to HMRC’s ‘Making Tax Digital’ document. Yet research commissioned by ICAEW (Institute of Chartered Accountants in England & Wales), which surveyed 500 UK businesses, revealed that 75% of those surveyed didn’t currently use accounting software to maintain digital accounts – and only just over half (55%) supported HMRC’s drive to encourage businesses to submit accounting and tax information online. This literally half-hearted support for digital accounting dropped even lower when respondents were asked if they felt online submissions should be compulsory, with only 18% in agreement. Where Will Digital Returns Hit Hardest? ICAEW’s survey showed that those most affected by the move to compulsory digital record keeping will be sole traders and businesses in the manufacturing and construction industries. 82% of sole traders have yet to make the move to digital accounting and 41% of manufacturing and construction companies surveyed said they still used paper-based accounting systems. 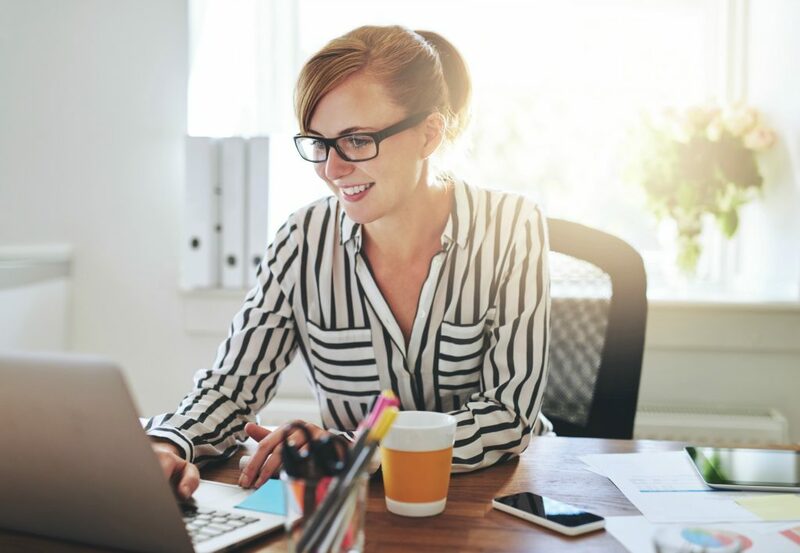 If you don’t already keep your accounting records electronically, now is the time to start thinking about doing so – and finding an accountant that will help you make the move. You should also familiarise yourself with HMRC’s digital tax services so that you know your way around the system. In this way, you can ensure that it’s familiar territory to you and avoid panicking in April 2018! “This transformation does not – repeat, not – mean four tax returns a year. What it means is that by 2020, most businesses will be keeping track of their tax affairs digitally, updating HMRC at least quarterly via their digital tax account.